Objective: To create an affordable, effective campaign that would increase holiday revenue for salons and spas. 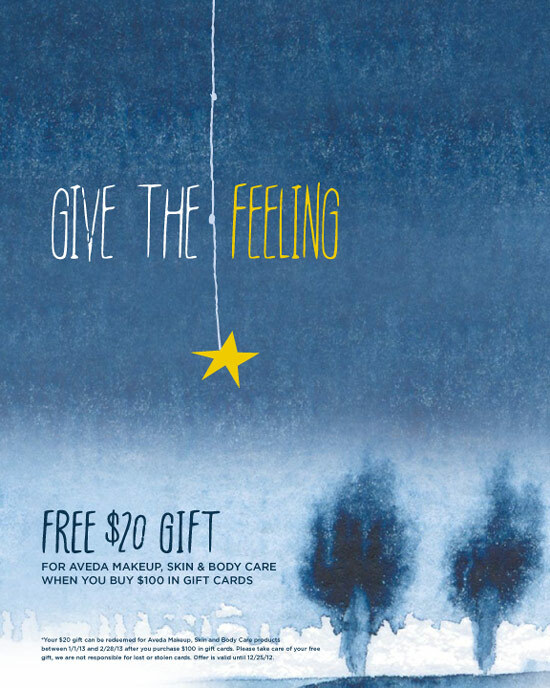 Challenge: To create a unique campaign to break through the traditional red and green advertising noise of holiday, while also supporting the benefits of giving the gift of spa. We also implemented a proven gift-with-purchase offer to increase gift card sales. Results: Clients reporting up to a 30% increase in gift card sales.